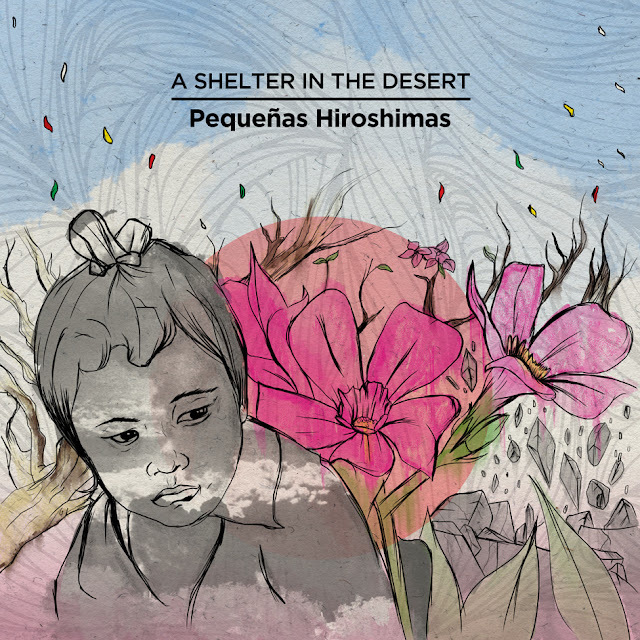 "Pequênas Hiroshimas" by A Shelter In The Desert is a phenomenal EP, one where every single minute is used effectively to articulate their particular form of effervescent postrock. Dynamics, melody, layers of sound, oomph... they are all provided by a very tight, muscular band. This is the kind of music you want on your music player when you need an adrenaline spike: powerful, moving, relentless; yet expressed with a quiet and graceful confidence. I found this EP to be an utter delight, one that I will come back to time and again. It has earned a place on my iPhone. Rand and Holland's self-titled album, released on A Guide To Saints, is an engaging listen, one that takes a number twists and turns as it projects its original narrative. Each track has a different guitar-orientated sound ... from instrumental rock (the opening track, "Cobra") to a progressive drone-based opus (the final track, "Old Crow"). 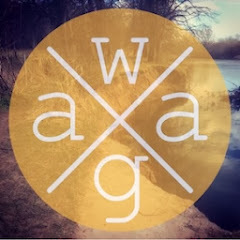 It is a strange and heady mix that takes a wee bit getting used to ... it confuses as much as it entertains ... but when you get it, when it all clicks in place, you will have some remarkably imaginative and unique music to appreciate. I recently wrote the liner notes for Dave Dorgan's netlabel day release on Subterranean Tide - "Such is our condition". 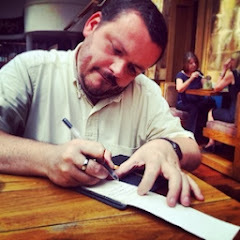 After listening to it repeatedly while on holiday I felt it apt to mention it here too. Dorgan's album is the kind of multifaceted ambient electronica that I cannot get enough of. At times his soundscapes can be dark and mysterious, almost Lovecraftian in feel; other times they are open, broad, and filled with light; from the beginning to the end, Dorgan's quality control and craft is evident. "Such is our condition" is utterly gorgeous and makes for a compelling listen. 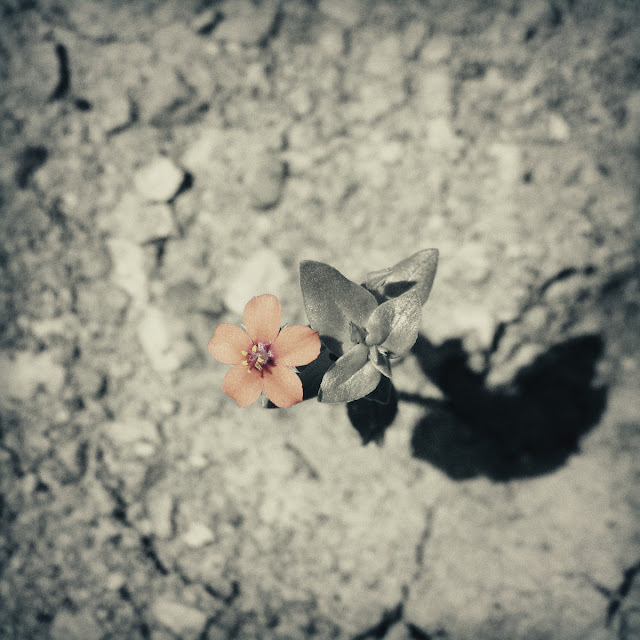 Downloading “Aperture" was one of my first priorities upon returning back from my holiday. Did it live up to the hype? Of course it did … surpassed it, in fact. 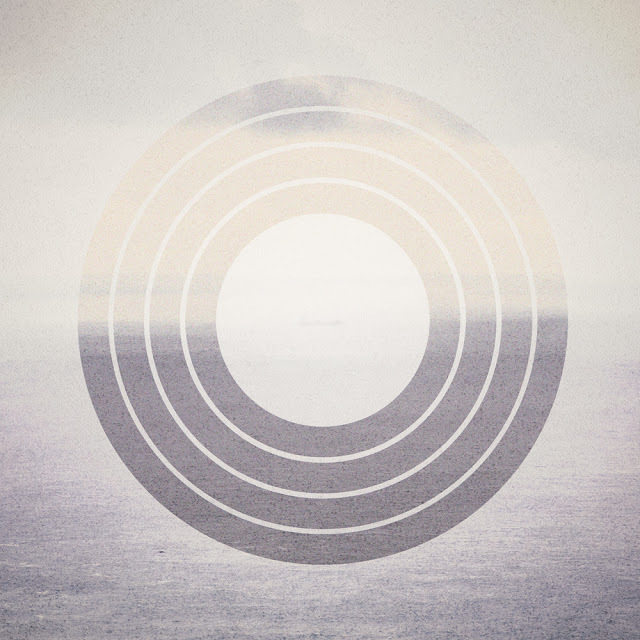 "Aperture" is a consistent collection of drone-infused instrumental postrock soundscapes that tick all my boxes: dynamics, melody, grit, graft ... The Sound Of Rescue know their craft. "Aperture" is a reminder of just how good TSOR are: their tightness and their collective creative imagination are both evident. Their desire to evolve is also apparent. All in ... a great album that, for me, has taken the edge of my return to normality. 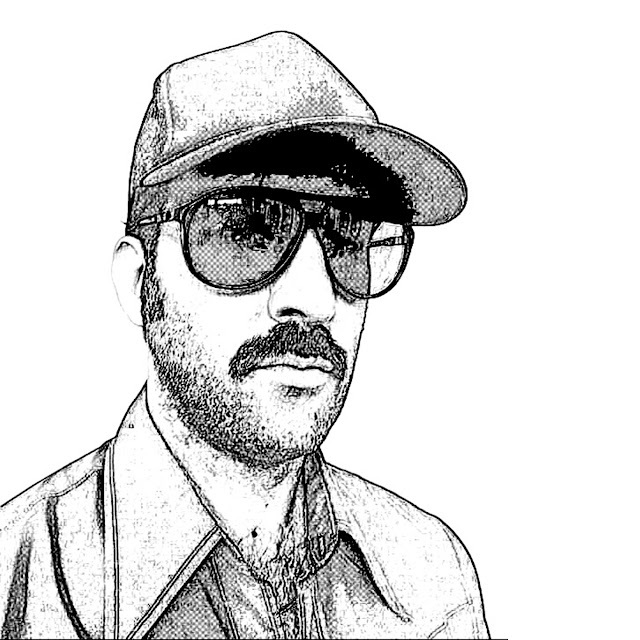 Tom Honey is a musician whose music, under the pseudonym of Good Weather For An Airstrike, improves with every release. 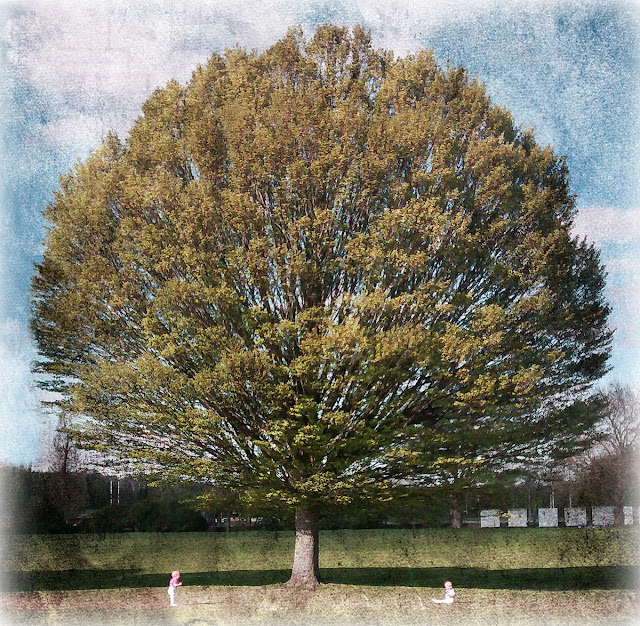 His latest - "Torpor" - is a wonderful slice of ambient-infused electronic postrock: an engaging cinematic experience with delicious beats, the euphoric use and emphasis on melodic piano, and layers upon layer of delightfully atmospheric synths. With Honey it is all about the details, he takes what I've described above and throws in thoughtful vocal samples ("You're Slipping Away") or collaborates with artists such as Inachus ("Eio") to take a great piece and make it spectacular. In short, "Topor" is spectacular. I will forever associate Orbital’s music with flying, due to a failed attempt at listening to their track “Belfast” back in 2007. It was my first flight to that fair city and I wanted the song to accompany my arrival. Unfortunately, I was only able to listen to 34 seconds before the seatbelt sign came back on and I was asked to switch off my iPod. 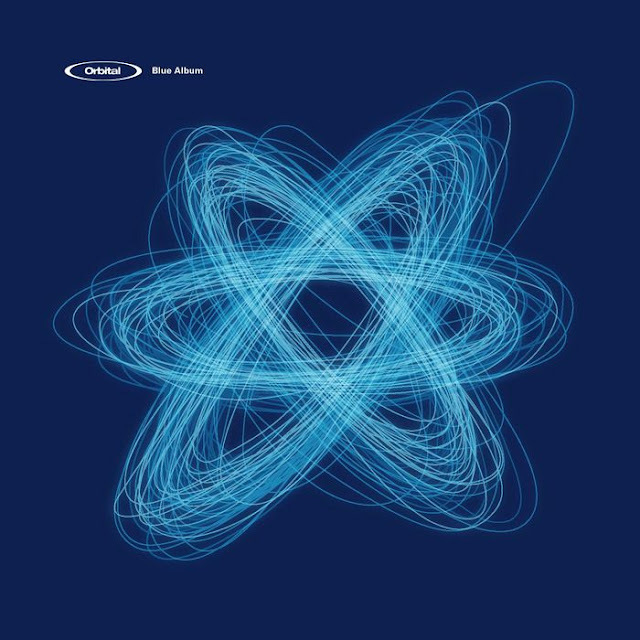 Thankfully airplanes are more liberal, this means Orbital’s “Blue Album” is now inextricably linked to Venice, Italy; their distinct, vibrant, thoughtful yet quirky form electronica in delicious contrast to the city’s grandeur. 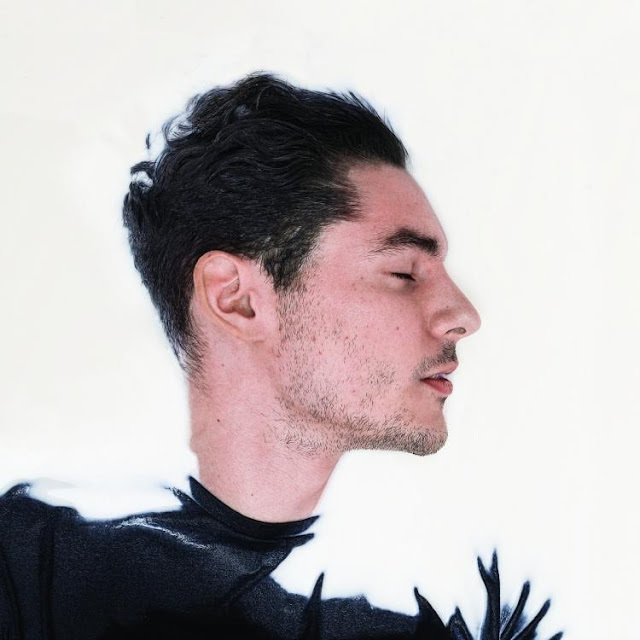 The soulful electronica of Tropics is a like breath of fresh air on a warm, stuffy day. His album - "Rapture" - follows the path laid by artists such as the mighty Sade and sits comfortably on a playlist with her and another personal favourite, Rhye: sensual yet relaxed vocals that play affectionately with jazzy instrumentation to stir the imagination and create a chilled, uncluttered vibe to heal the soul. This is could easily become the soundtrack to that very sacred, special place for you: music for lying entangled in the arms of your lover or for when you return to your favourite beach after a notable absence. There is a scene in “High Fidelity” where Rob puts on The Beta Band in his record shop and claims he’ll sell fives copies. This afternoon I fell in love with an album playing in Fopp. 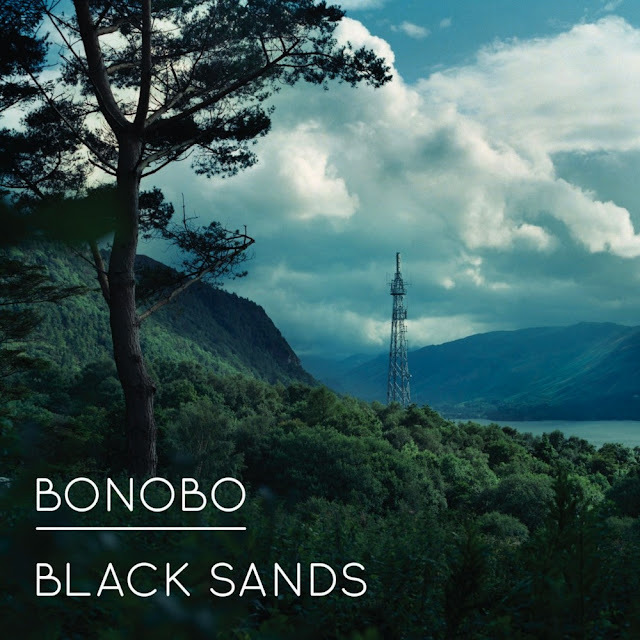 The title track to “Black Sands” by Bonobo was playing and I was overcome by the languid jazzy vibe, especially the lilting clarinet. I picked up the album on vinyl there and then. The rest of the album follows in a similar vein: delicious downtempo soundscapes enriched with jazzy instrumentation and a soulful touch. Nothing beats a record shop for perfect moments like this. I am annoyed. 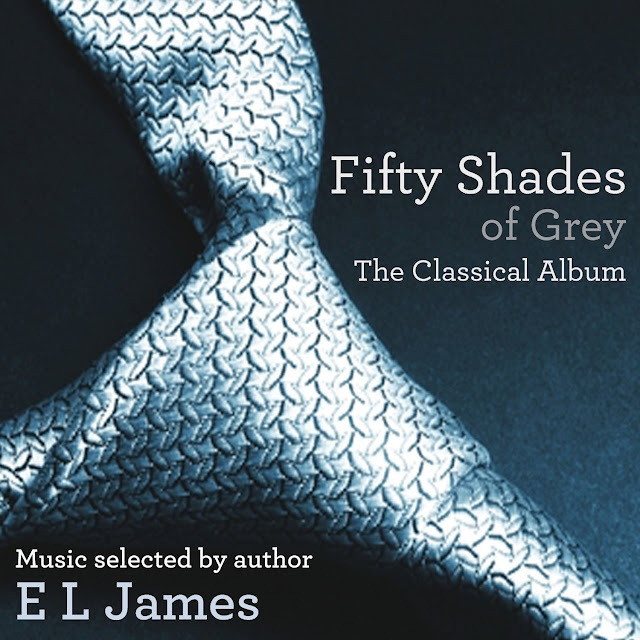 Today I picked up the Classical Music tie-in to “Fifty Shades of Grey” for 50p. It is a magical selection of known and not-so-well known (to me) orchestral and choral tracks - it has, for example, the Flower Duet that was famously co-opted by British Airways. Debussy, Verdi, Pachelbel, and Chopin all feature. It is wonderfully sequenced. That’s why I am annoyed: this wonderful compilation is intrinsically linked to something contemptible. I know I can withstand the associations but I doubt others will, which makes me mad: such beauty brought low by poor fiction. I've spoken of my love for instrumental rock music before, there is something inside me that finds solace in the noisy bluster of dynamics and structure. 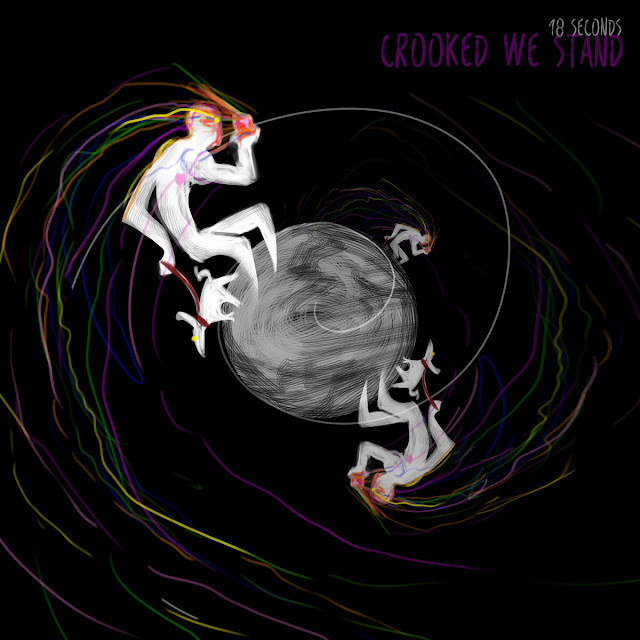 18 Seconds’ form of instrumental rock music, as presented on his latest album "Crooked we stand", takes in a number of influences: post-rock and shoegazing dream pop both come readily to mind, as do instrumental bands like El Ten Eleven … but what makes “Crooked we stand" stand out is care that has been poured into it. The passion is evident from when the first note begins until the last is but a memory.